​The veil has lowered and the human race now realizes they are not alone. We live among the supernatural, but there’s a catch: you only see them if you have the supernatural gene. Humans already wants us out of their realm. If the stone falls into the wrong hands, all hell will break loose. Samuel, the first of the Fallen, wants the stone and plans on using it to his advantage. When chaos erupts, the humans will find justification for their fears, and the supernatural will be forced to fight back. ​Kai finds himself on a new path; one that he must fight day and night for. Having to overcome the loss of the Valkyrie, he longs for someone to sooth both him and his Oni demon. The path to love for Kai is about accepting something that he had no idea he needed; a triad with him, Felix and a willing woman. 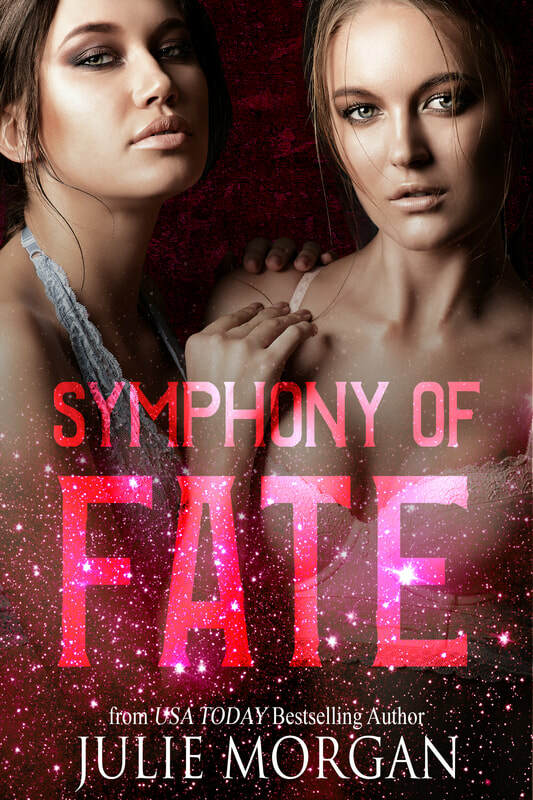 As a Succubus, Cora thought she didn’t need love, but when Jael opens her eyes to the possibility, all bets are off. With turns around every corner, Cora will be forced into a choice: deceive her friend and send her into a downward spiral to Hell, or face the consequences of her own actions.